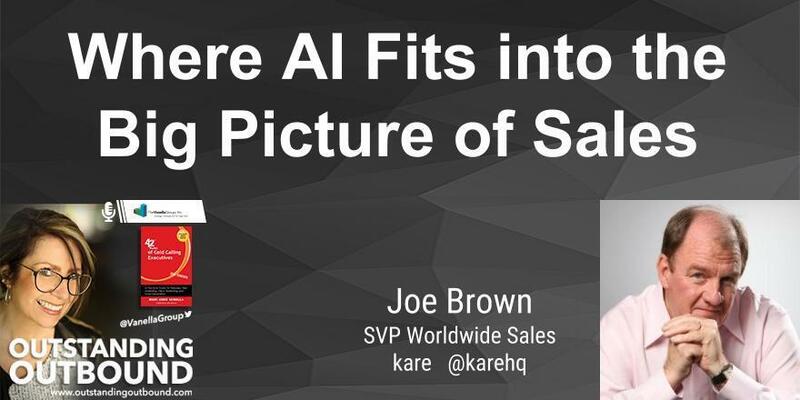 Outstanding Outbound host, Mari Anne Vanella welcomes Joe Brown, SVP Worldwide Sales at kare, an AI company. They’ll discuss tools and methods that can help conversations become more complex and empower reps to have more access to information to progress the sales cycle further on discussions in real-time. 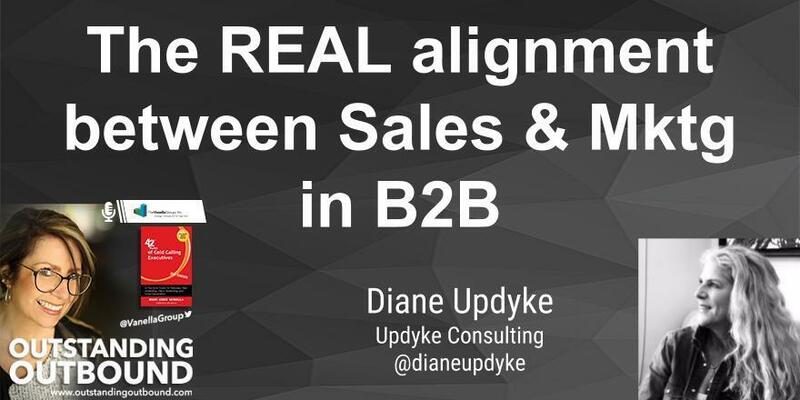 Diane Updyke works with some of the top names in tech helping them streamline sales and revenue attainment in the B2B landscape. She comes from a history of engaging marketers with the right solutions to automate and acquire customers. At Eloqua and Crowd Factory/Marketo, as the VP Sales, she successfully led a sales team through significant growth year-over-year. For over 15 years, Diane has managed sales teams for startup and established companies; including business intelligence (Oracle) and infrastructure (early days of WebLogic). Diane is currently an Advisor and Consultant for several startups in Martech and Salestech. After building and contributing to over 6 sales teams, she has documented her experience & insights, plus received contributions from CEOs, VPS, CMOs, and VCs.